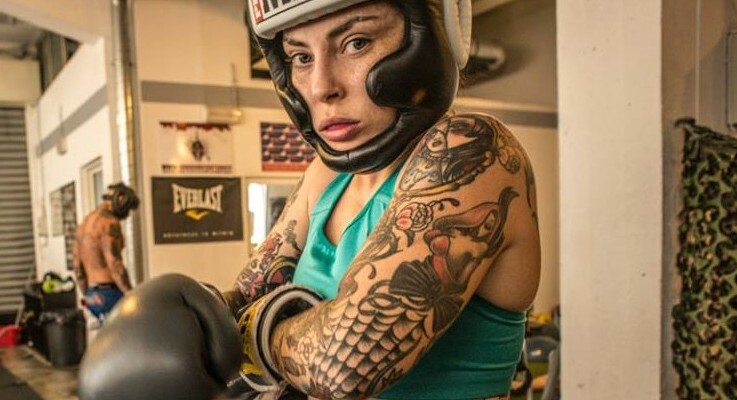 Classe 1987, titolare della Nazionale Italiana di MMA, medaglia d’oro 2015 al Campionato Mondiale IMMAF di Las Vegas, atleta professionista della promotion sudafricana Extreme Fighting Championship, Micol è oggi una delle top fighters italiane. 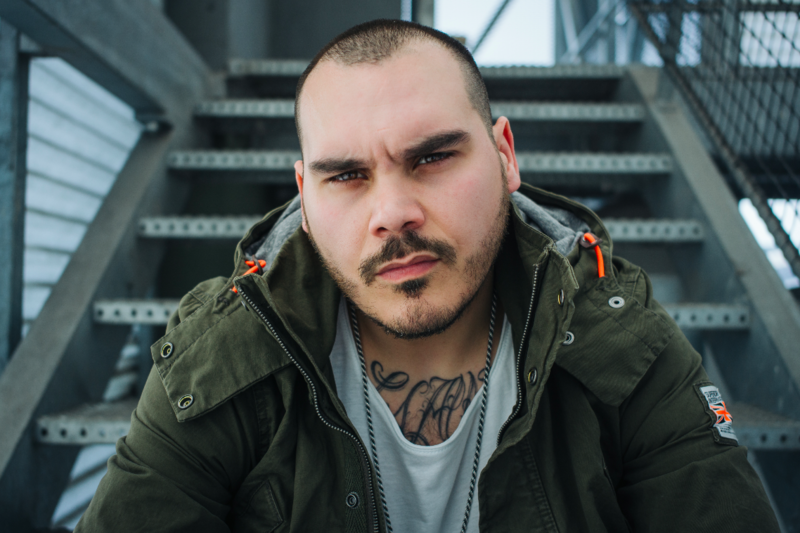 Conosciuta anche come Eden Von Hell nella sua attività di modella come Suicide Girl, che porta avanti parallelamente alla carriera da fighter professionista. Conta più di 100k follower sul suo profilo Instagram ufficiale e 50k sulla sua pagina Facebook. 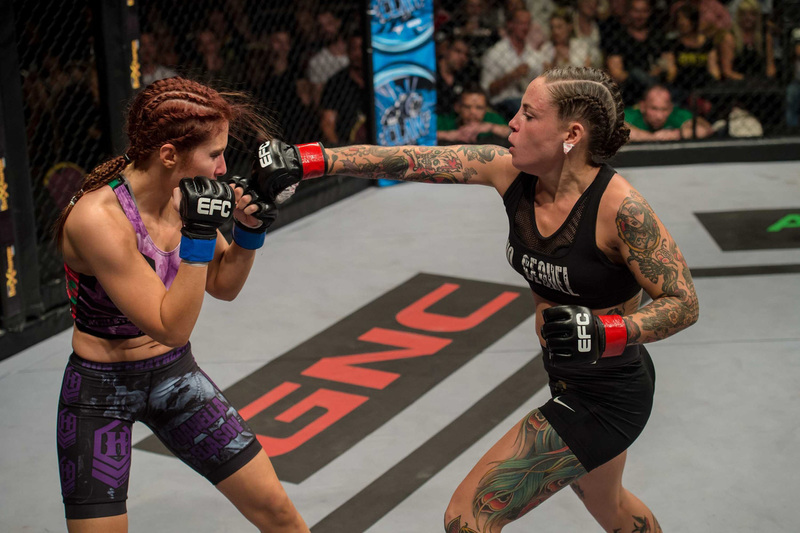 Born in 1987, title holder of the MMA Italian National Team, Las Vegas IMMAF World Championship gold medal in 2015, professional athlete of the South-African promotion Extreme FightingChampionship, Micol is one of today’s top Italian fighters. 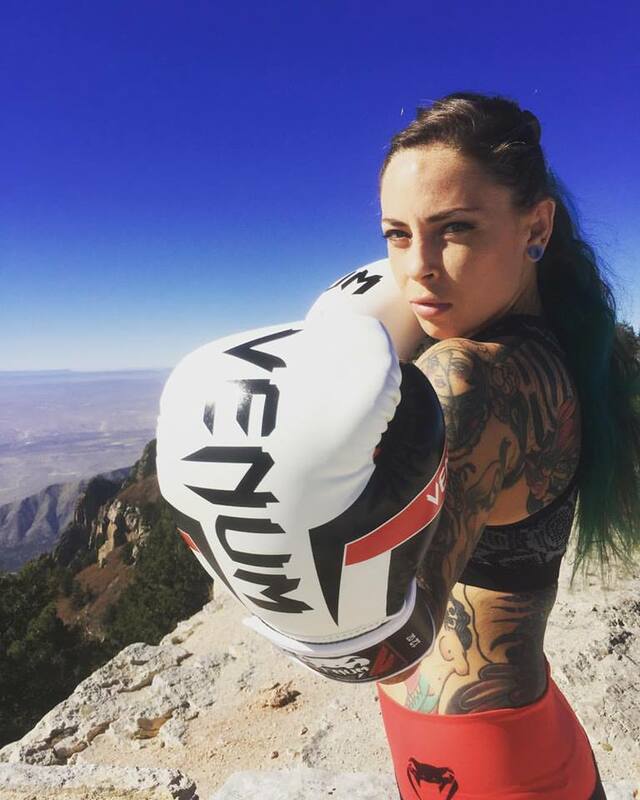 She is also known as Eden Von Hell in her Suicide Girl modeling career, which she continues to pursue together with her professional fighting career. She now has more than 100k followers on Instagram and over 50k on Facebook. Under contract with the relevant First Round Management Agency regarding matches management, she is going through an exciting phase of her career: she recently won many important international matches and she is growing very fast as model and influencer.